Inspiration. Ideas. Advice. 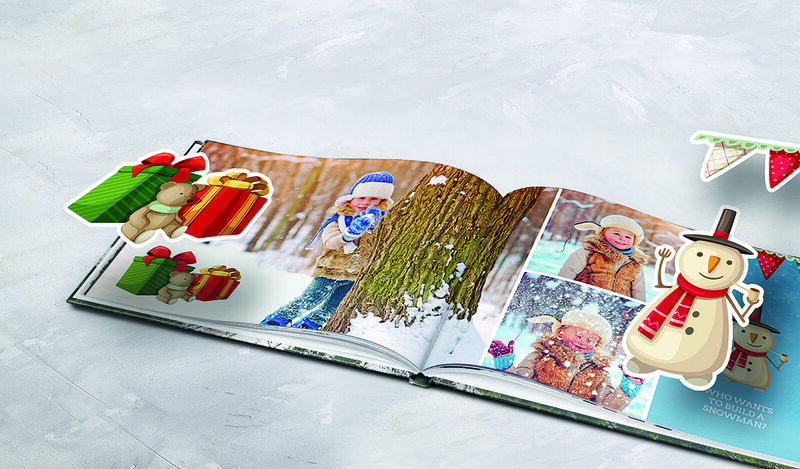 It's all here in our brand new winter photo product catalogue. View our winter catalogue hereWe’re spreading some cheer this winter with our brand new product catalogue. It’s crammed full of ideas to help you make the most out of your photos and advice for creating photo products. Whether you want to create a photo book or wall art, make some cards or a calendar, there’s plenty of inspiration to help you out. With the present-giving season just around the corner, it’s time to start thinking about turning some smiles into gifts. 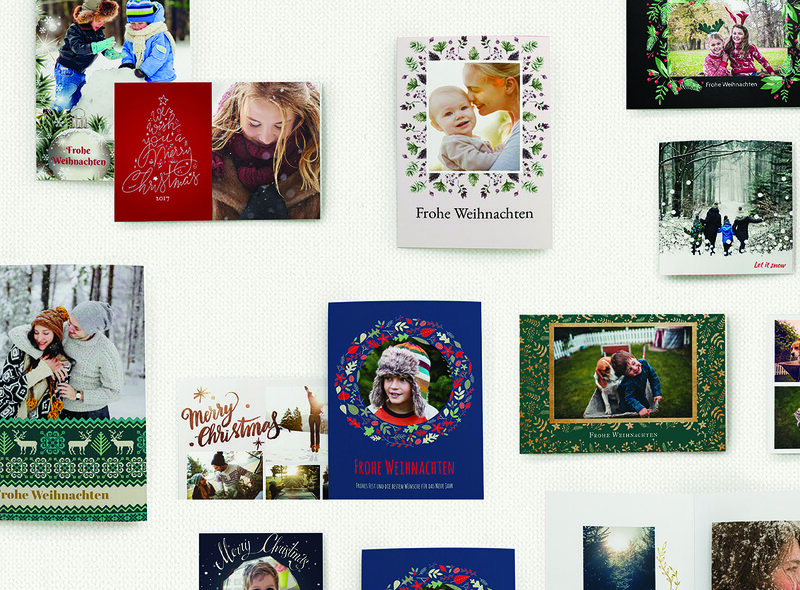 We have over 50, yes 50, new card designs for you to choose from this season. Our cards come in packs of ten and even have envelopes so all you have to do is pop them in the post. Useful doesn’t have to mean boring, and our personalised calendars are proof. 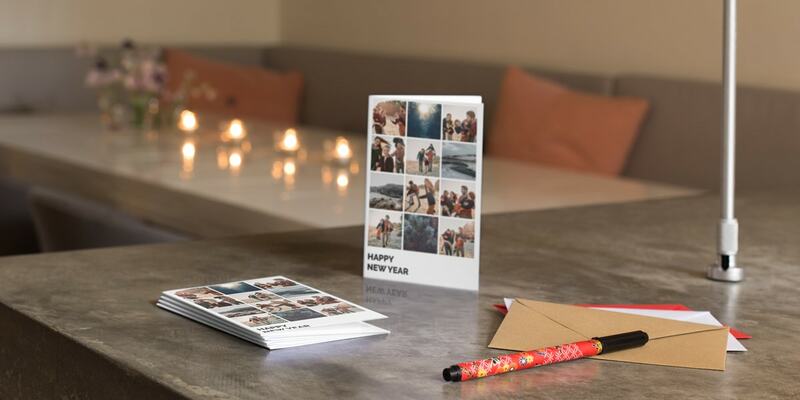 Fill yours with important dates and favourite photos to create a gift that lasts for the holiday season and beyond. 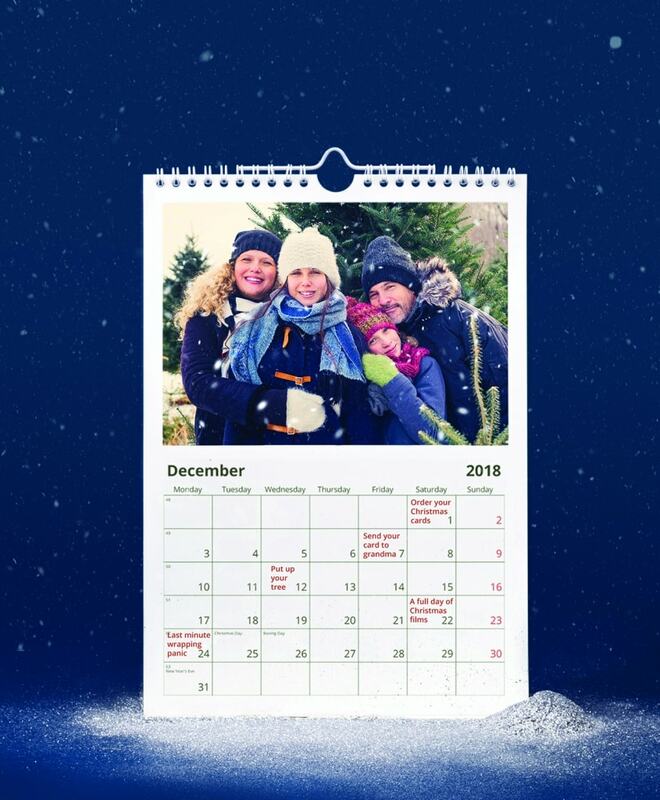 Pick a theme for your calendar like seasonal food, pets or changing weather. 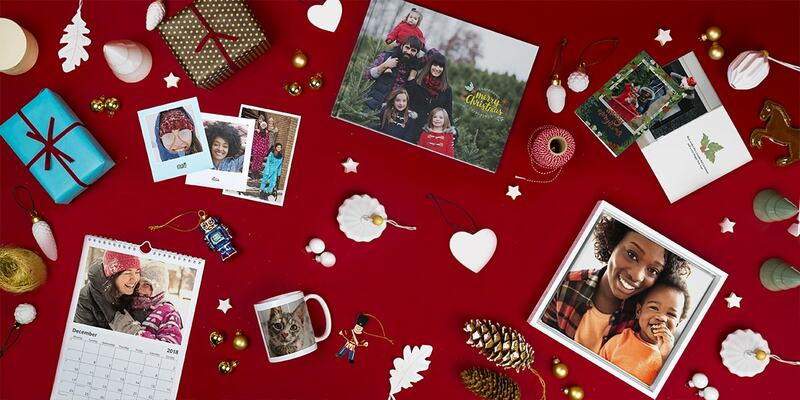 Create the perfect gift, just to the liking of your loved ones with a personalised photo book. Fill it with special moments you’ve shared together for guaranteed smiles on Christmas morning. Make your home feel like a winter wonderland with some seasonal wall art. Choose a special moment and print it on canvas, aluminium, acrylic or as a mounted print. It’s the perfect way to turn smiles into gifts this Christmas. 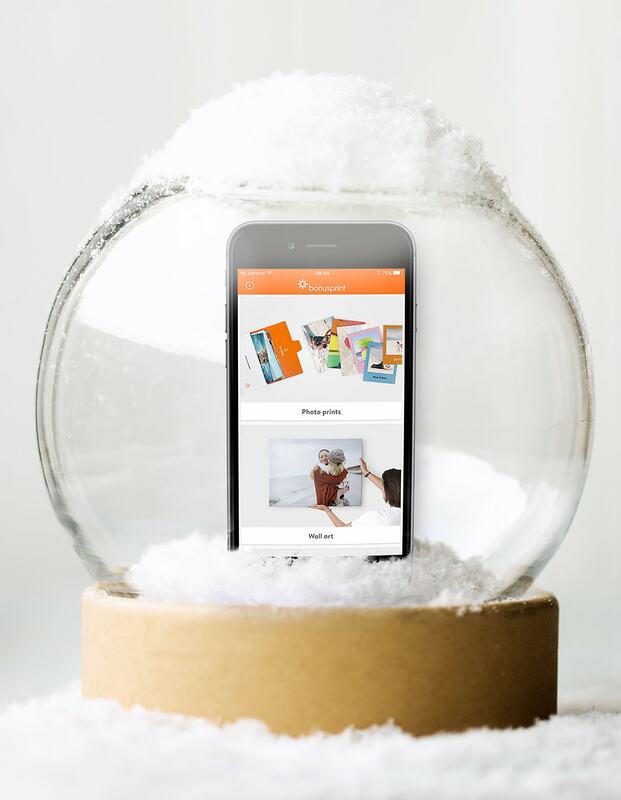 What do our apps have in store for you this Christmas? It’s never been faster, easier or more convenient to get creative on-the-go with our mobile app. 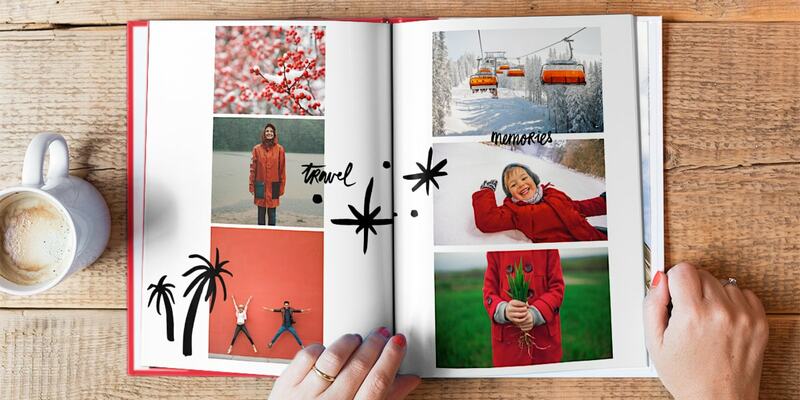 Create photo books, wall art, calendars and prints and even use autofill for simple creation. You can easily import photos from social media so there’s really no reason not to create beautiful photo products. Handmade gifts for friends and family are the best way to show you care. 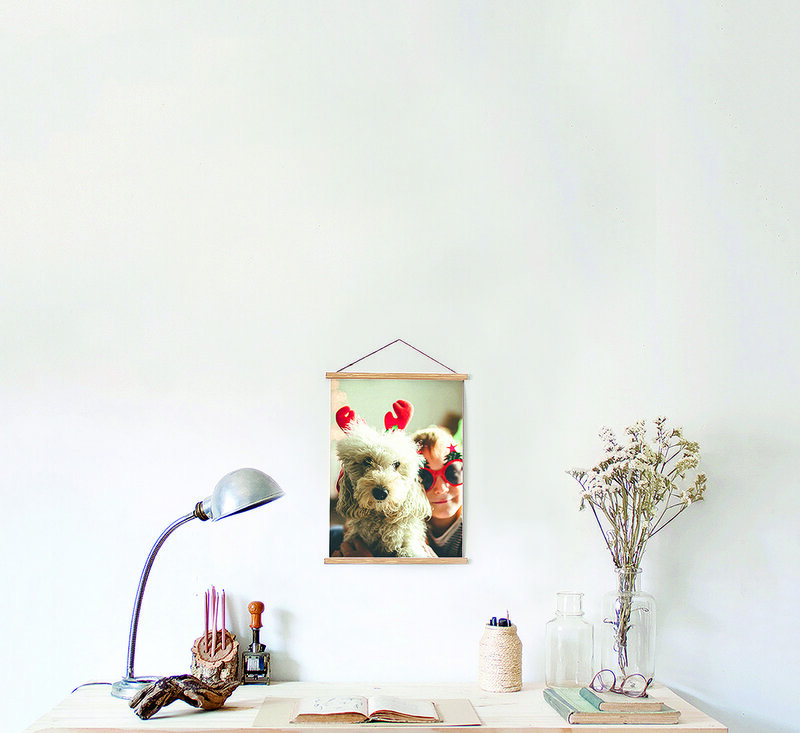 Create some photo prints and then make your own DIY photo frames that they can hang in their home. So much more thoughtful than just popping to the shop. Has our winter catalogue given you the urge to get creative? 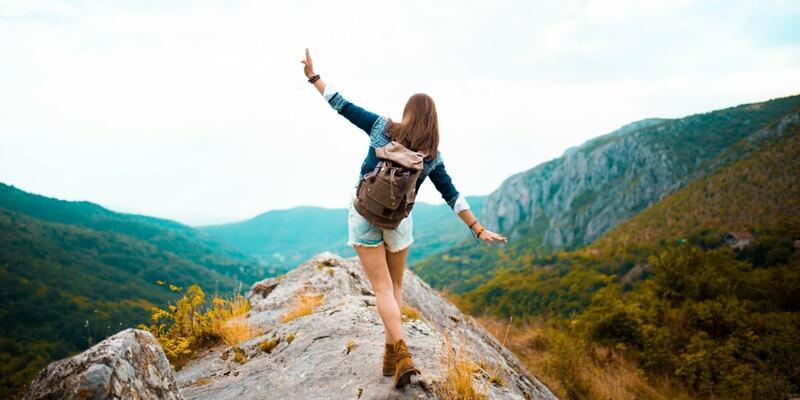 Then head to our product page and get started. Share our winter photo product catalogue on Facebook, Pinterest and Twitter using the links below and you never know… someone might get the hint that you’re expecting a thoughtful gift this year.